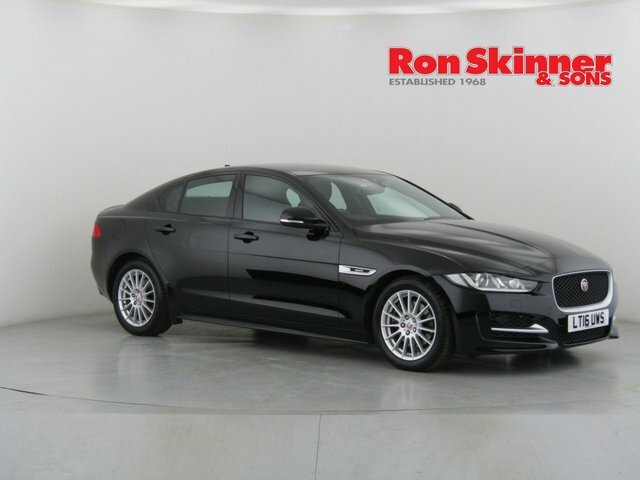 Searching for the perfect used Jaguar car in Tredegar? 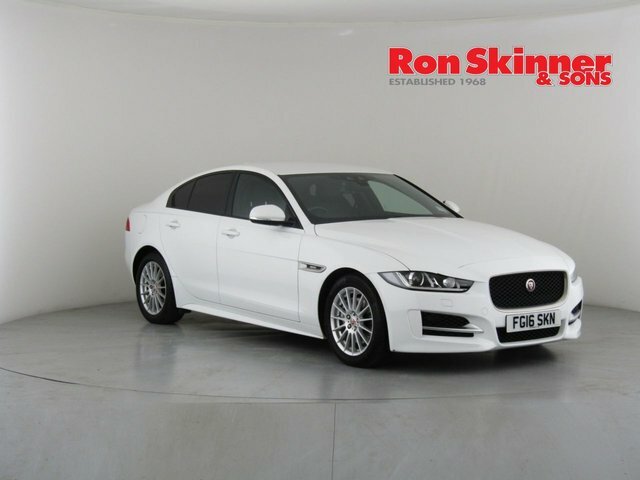 At Ron Skinner & Sons, you will find more than 600 pre-owned cars for sale, from a wide variety of successful brands, for some of the lowest prices in Wales! 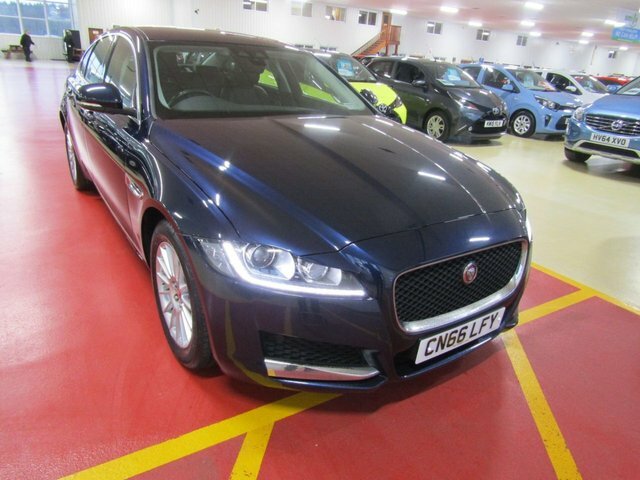 Whether you are interested in a small car, a practical SUV, or a powerful executive car, we are confident that the right vehicle to suit you is in our showroom. 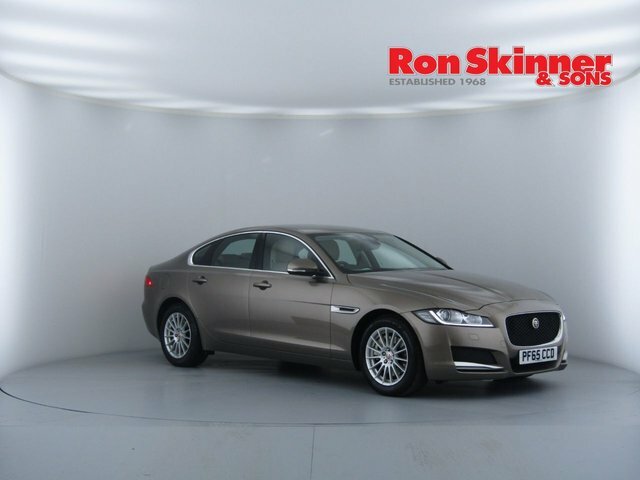 A very popular make that we specialise in is Jaguar, and every car we have from this well-known manufacturer is listed here on our website, for you to view. 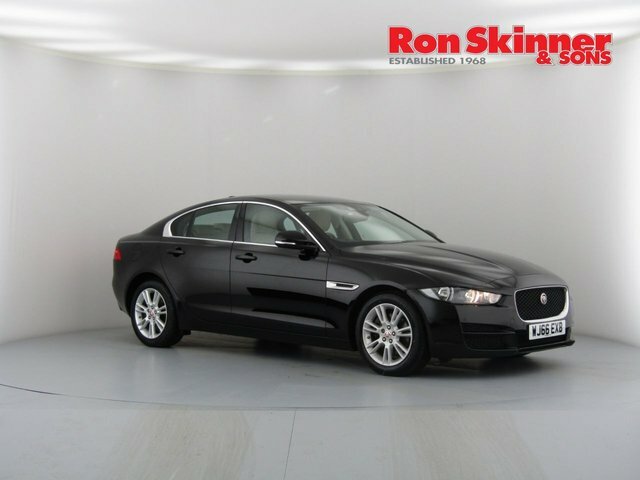 Or, to explore the current collection of used Jaguar cars in person, pay Ron Skinner & Sons a visit as soon as you can!